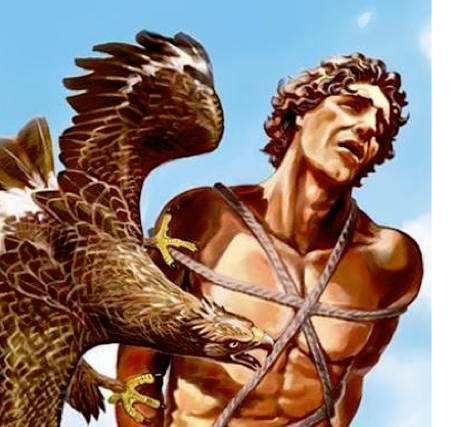 The Prometheus brand was created in 1992 and is named after the Titan God of Forethought and Craftsmanship. Given the task of moulding mankind out of clay, Prometheus' love for his creation of man quickly grew. During the feast of the Gods, he stole fire from heaven and gifted it to the human race, bringing him the name, God of Fire. The Prometheus company started out as a cigar lighter company and has since expanded its product collection to include humidors, ashtrays, cigar cutters, and leather cigar cases. The Magma X collection are flat flame lighters in part with the 2018 limited edition Fuente Fuene Opus X series. We are an authorized retailer for Prometheus. Your Prometheus humidor passed all demanding tests and inspections set by Prometheus Quality Control. Prometheus International, Inc., the manufacturer, warrants the mechanism and construction of your Prometheus humidor to be free of manufacturing defects under normal use. If your Prometheus humidor has any manufacturing defect, Prometheus will repair your Prometheus humidor at no charge for the period of 90 days from the retail purchase date. However, you must pay for the shipping charge to send your humidor to the Prometheus Service Center. The 90-day Prometheus warranty covers mechanism and construction only and excludes any damage resulting from accident, misuse, tampering or abuse. The outer finish of your humidor is not covered under this warranty. This limited warranty also does not cover damage resulting from failure to maintain, clean or use your humidor in accordance with the manufacturer's instruction. In order to preserve the aesthetics of the outer finish, please do not put any objects such as coins and keys on top of your humidor, or expose the humidor to direct sunlight or track/spot lighting.